Some songs to hear, some videos to check out. Pleasant enough folk jam with a hand-drawn cartoon for narration sake. 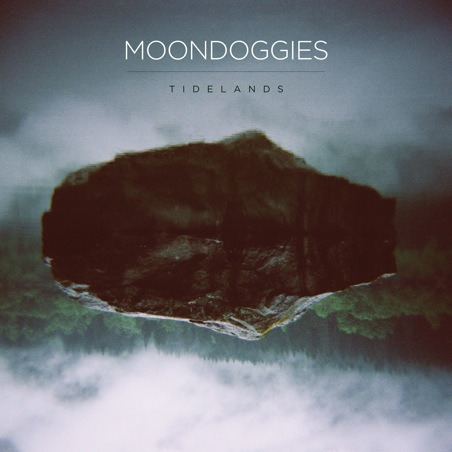 The song is sort of Bon Iver-ish so I expect fans of For Emma, Forever Ago to salivate over Moondoggies' Tidelands, which is releasing October 12th via Hardly Art. Mildly wild and catchy, "Lindy Hop" by The So So Glos is bubbly and bouncy enough to make your feet tap. 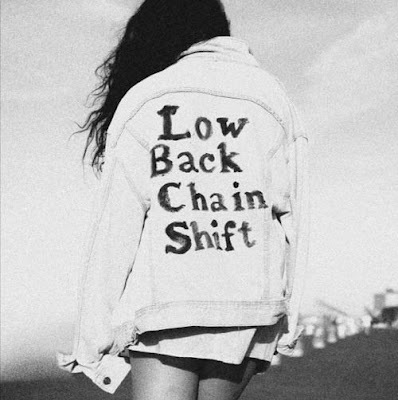 The band is releasing an EP called Low Back Chain Shift through Green Owl and will also be embarking on a "Five Boroughs" tour through NYC. 10/01 - San Francisco, CA - Hemlock Tavern ! And, though I do love a good New York story, I love it more when Philadelphia artists get SOME of the spotlight. 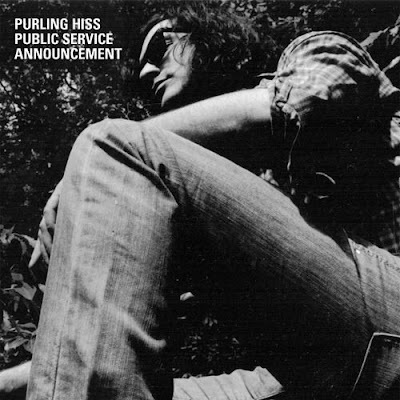 Mike Polizze's Purling Hiss will be releasing Public Service Announcement through Woodsist Records on October 26th. The track "Don't Even Try It" is strangely snipped to a segment's length, but check it out anyway: sort of a crudely recorded folk track that evokes Daniel Johnston and John Dwyer's OCS work. And, if you wanted to know what My Bloody Valentine, Sonic Youth and The Cure sound like when they're sleepy, then check out "Georgia" by UK indie/lo-fi band, Yuck. Great name. The band has two 7" albums coming out in November, Georgia through Fat Possum Records and Rubber from The Pharmacy Recording Company.